Xavier Creative House, founded in 2013, has renewed it certification with The Women’s Business Enterprise National Council (WBENC), the largest third-party certifier of businesses owned, controlled, and operated by women in the United States. 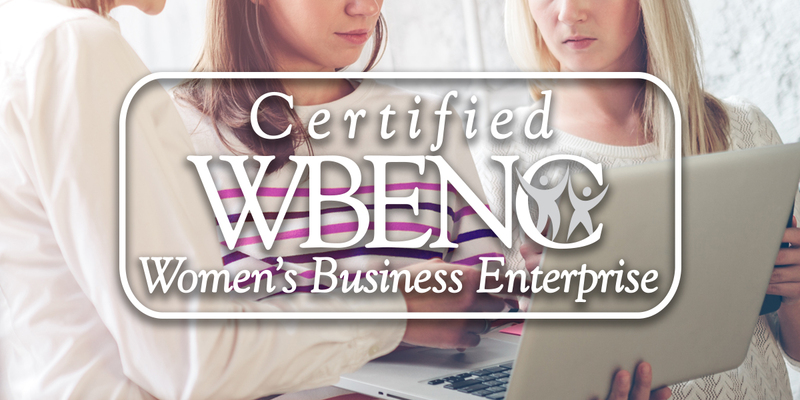 WBENC certification standard is the most relied upon certification of women-owned businesses and requires annual review and qualification that XCH completed on December 23, 2015. Xavier CEO, Sunny Beth White commented, “We are committed to supporting women in business by continuing our relationship with the WBENC. It is through their mission that access to business opportunities is open to women to fuel economic growth around the world.” Xavier has a virtual shop pulling talent from across the US and abroad to serve a global client base in Pharmaceutical, Medical Device, Biotech and Hospital Systems.